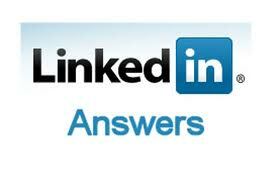 How to Use LinkedIn for Lead Generation? 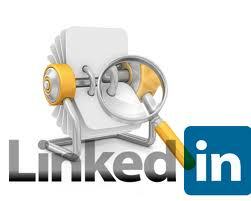 Home > Blog > Blog > How to Use LinkedIn for Lead Generation? For it is specifically aimed towards professionals, LinkedIn happens to be the best network to rely on when it comes to generating leads for your business. In fact, a recent study of 5,000 businesses by Hubspot revealed that LinkedIn’s visitor-to-lead conversion was 2.74% i.e. almost three times higher than Twitter (.69%) and Facebook (.77%) combined. With more than 259 million acquired users in more than 200 countries and territories, LinkedIn serves as a wonderful platform for lead generation if you know the tactics. Here we have piled up the five very basic and effective ways to generate lead though LinkedIn. Linked Answers is one of the most wonderful tools that help you establish yourself as thought leader and generate potential leads. In this section, people ask industry related questions and get counsel. You being the industry insider possess a lot of helpful knowledge about the industry that you can share with them. This is the way you can also kind of promote your blog posts or other content giving helpful information to the users who are looking for it. The only thing you will need to ensure here is that all your educational contents are optimized for lead generation and are linked to your answers. 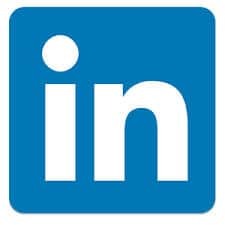 LinkedIn Applications is a place where you can find and add various interesting apps that will help you improve the user experience on your LinkedIn page. Besides, you can also setup simple polls in order to find out about the opinion of your audience on a certain topic. You can add an app that draws your recent blog posts onto your LinkedIn page as that will help you generate more business leads. 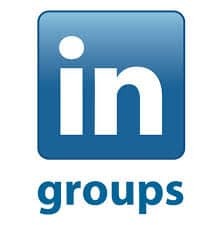 Joining Groups on LinkedIn should not be confined to your industry as joining outside your industry will let you expand your reach and grow your business. It helps you in generating potential leads not only within your industry but even outside it. It is an amazing tool for sales people, people looking for jobs and B2B owners. There is a search box at the top that says advanced you only need to conduct a search for your target company. After you get the search results, click on the company you are interested in. You will see a box at the right hand side that will show you your first connections and your second connections. Leave the first connection and click on the second connection link. Now you will get a list of names of people at your target company. You will find a list of your shared connection at the bottom of the profile. It is an easy task from there on. You just have to ask your friends to introduce you to the people you want. 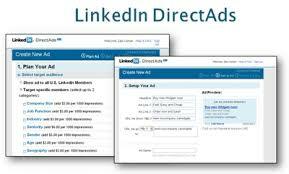 You can drive prospects to various destinations such as your landing pages, LinkedIn groups and so on through LinkedIn direct ads, which is an advertising program by LinkedIn. It basically works the same way as Google paid search ads work. You create ads and follow all the process the way you do it in case of Google Adwords then you bid on how much you will pay LinkedIn if someone clicks on your ad. Aforesaid were the five primary ways you can use LinkedIn to generate leads for your business. However, before you start with lead generation on LinkedIn, make sure that your professional LinkedIn profile is properly optimized keeping leads in mind.